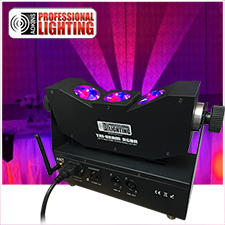 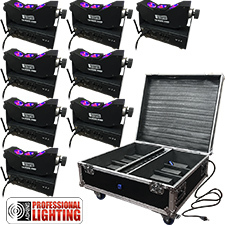 Up Lighting is a breathtaking illumination of the walls and ceilings of your venue. 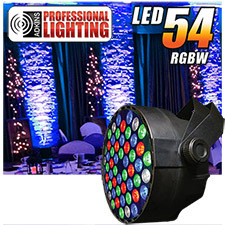 A subtle glow of color that projects from the floor, up lighting adds sophisticated warmth that will enhance and coordinate the colors of your event. 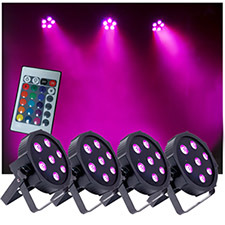 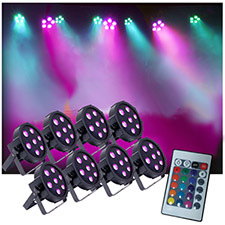 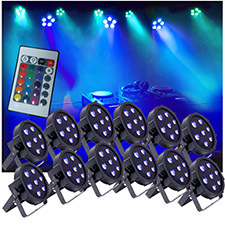 With a choice of one color or changing colors, our lighting designers will create a dramatic atmosphere for your upcoming event. 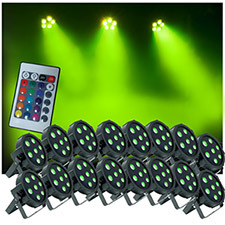 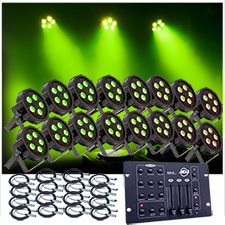 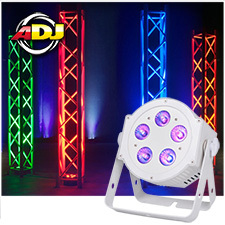 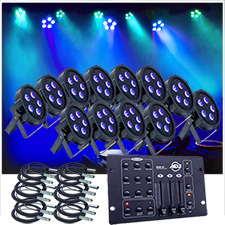 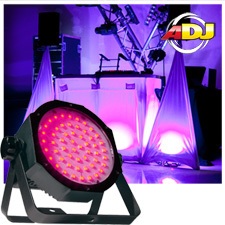 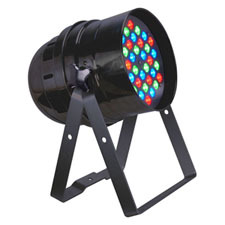 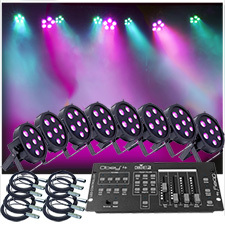 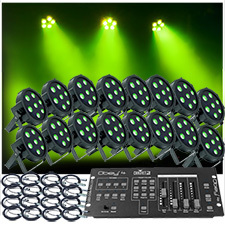 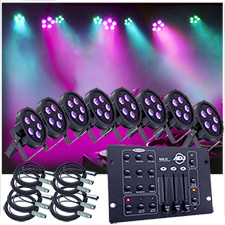 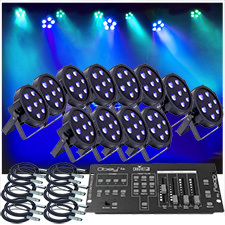 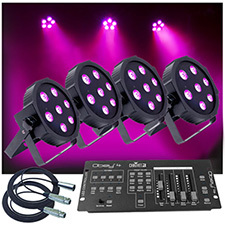 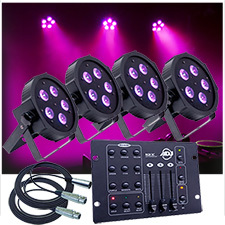 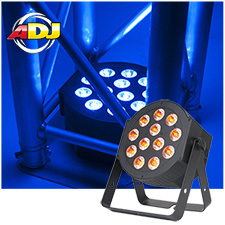 Up-lighting is a way to customize your event to make it truly unique. 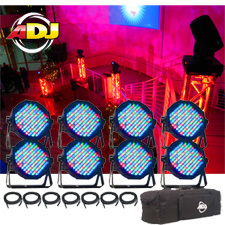 They can be subtle or extremely dramatic, depending on the mood you want to create for your event. 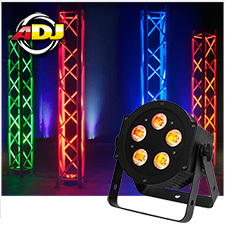 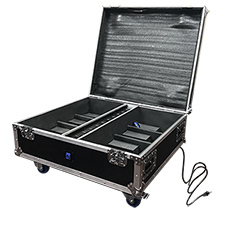 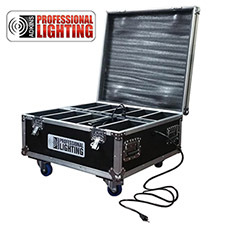 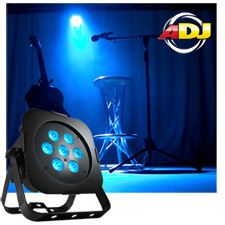 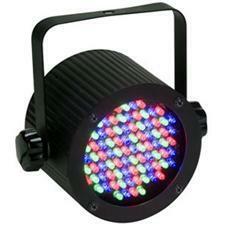 Up lighting is a series of lights, set up around a room, and placed on or near the floor shining up toward the walls. 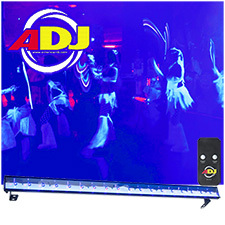 It can transform a room from ordinary to extraordinary. 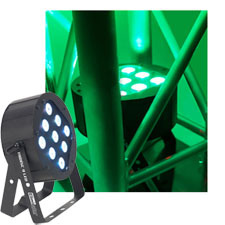 They can also shine up columns, spotted onto specific areas, or can even be placed outdoors to shine up trees or into shrubbery. 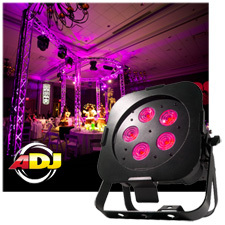 Up-lighting brings a uniquely beautiful and dramatic air to your event. 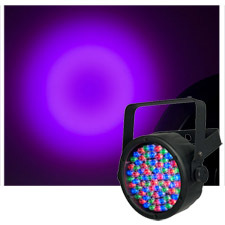 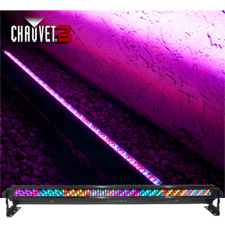 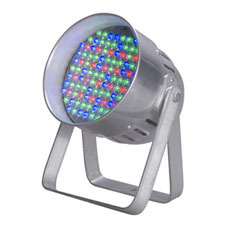 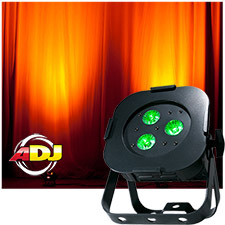 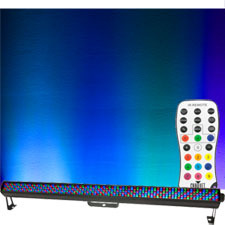 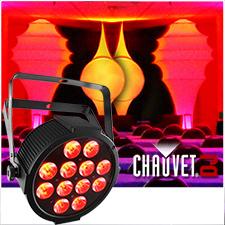 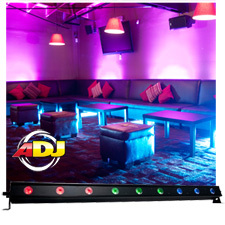 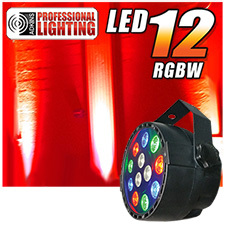 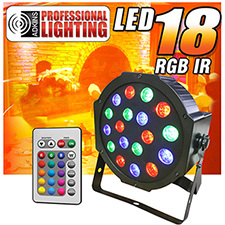 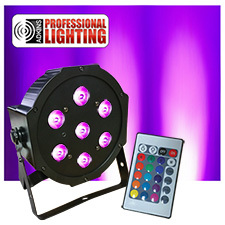 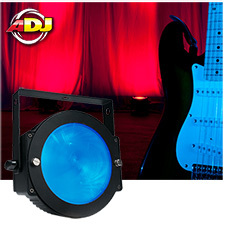 Our up lights are elegant, soft in color, computer controlled, and the latest in LED technology. 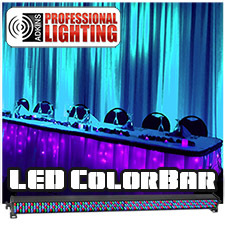 Choose from different colors to beautifully match your style, theme or to create the perfect atmosphere for your guests. 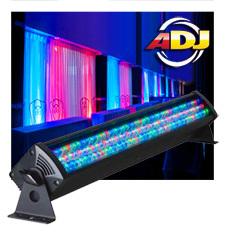 Up-lighting is the perfect complement to any occasion. 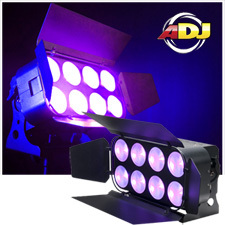 Tell us your vision and we will make it happen!